So I mentioned in a previous post about the Ripe Market at Mushrif Central Park a while back that I’d come across a lovely vendor of some seriously covetous handbags from LokaLoka and so many people have asked me about this bag and where they can get one, I thought I’d better write a post about it! LokaLoka are a small independent start-up based in Dubai and the owner Monique, is also the talented designer of these fabulous finds. 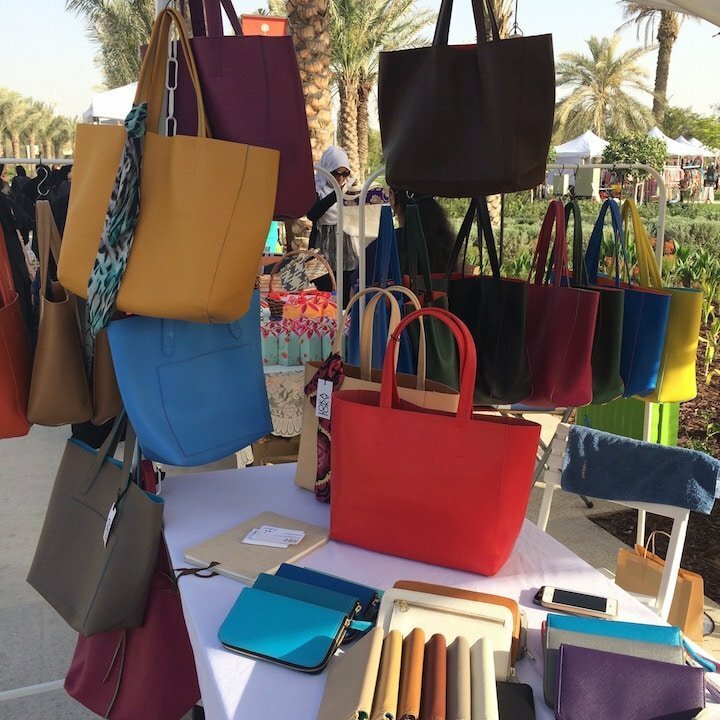 LokaLoka can be found around the UAE at various markets in both Dubai and Abu Dhabi but their bags are also available for purchase online through Little Majlis. Above is the bag that has caused a stir! I love the electric blue colour, but frankly it was hard to decide which colour to go with since there are so many gorgeous colours in the range to choose from! 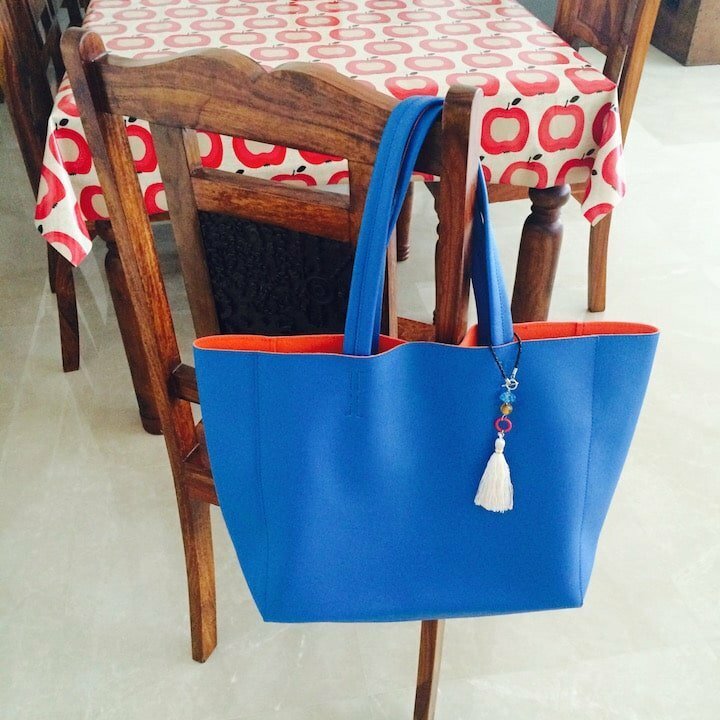 The bag I chose is from the ‘Ginger’ range and I have to say it is amazing – it’s big so holds heaps but is also squishy and durable so it can be bunged in all manner of tight spaces and still hold its shape and come out looking like new. 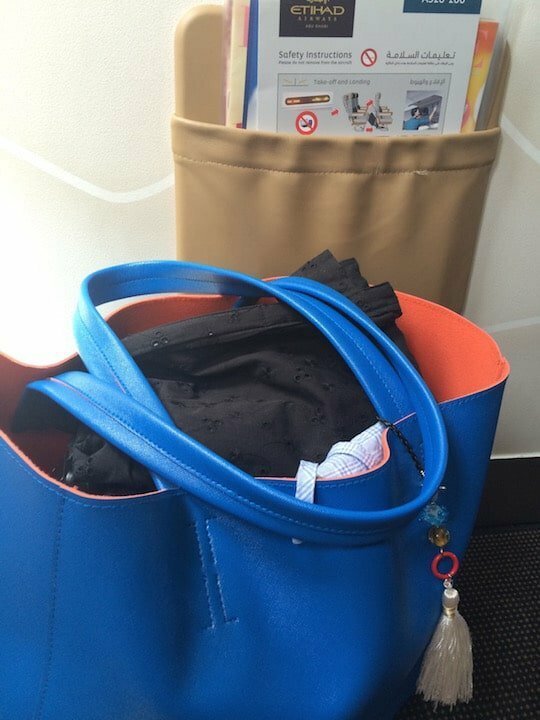 I took the bag on our recent trip to Muscat and it was perfect for holding everything I needed on the plane. It’s also big enough to hold everything I need for the baby! 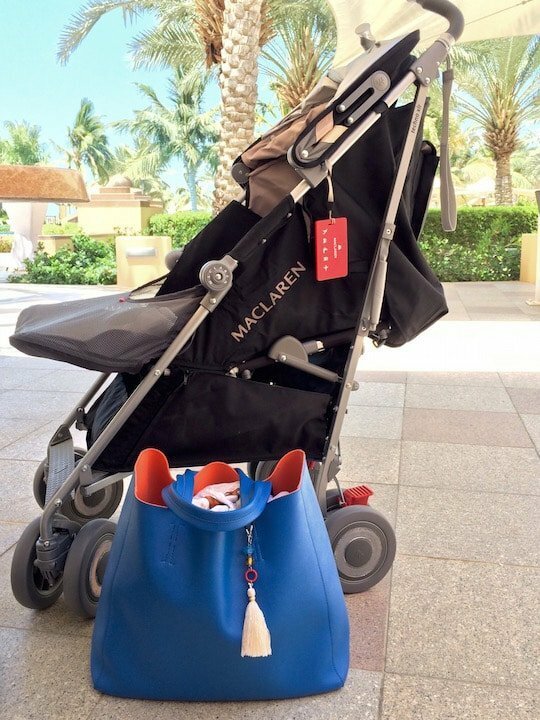 I even used it to take everything down to the pool and beach on our holiday as I didn’t need to worry about it getting spoiled… If it gets sand or water on it, it’ll just wipe right off! 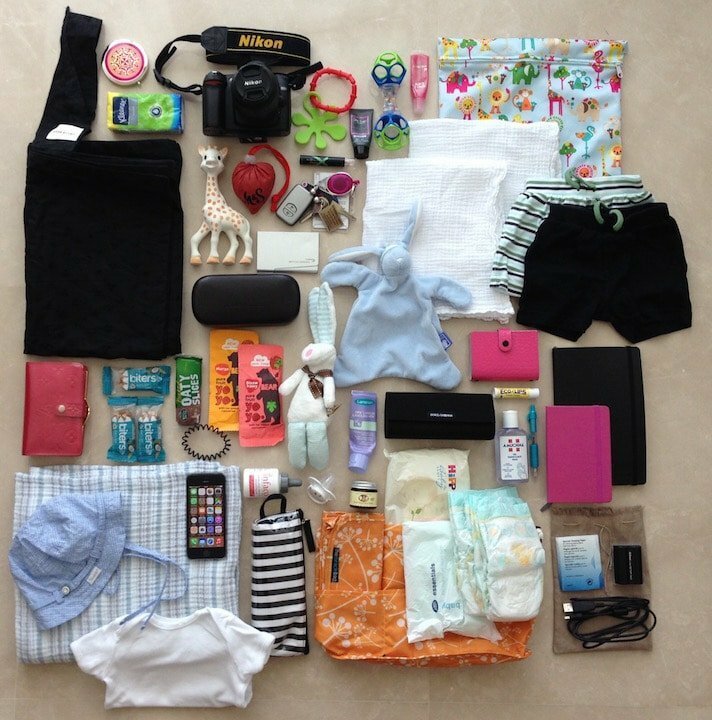 So now for the nosy bit – what’s inside my bag…?! Well, quite a lot as it turns out… this is what I carry round with me every day (yes, really!) and it all fits comfortably inside the bag… and even as you can probably see from the other images, with some room left over for even more stuff if I need it! 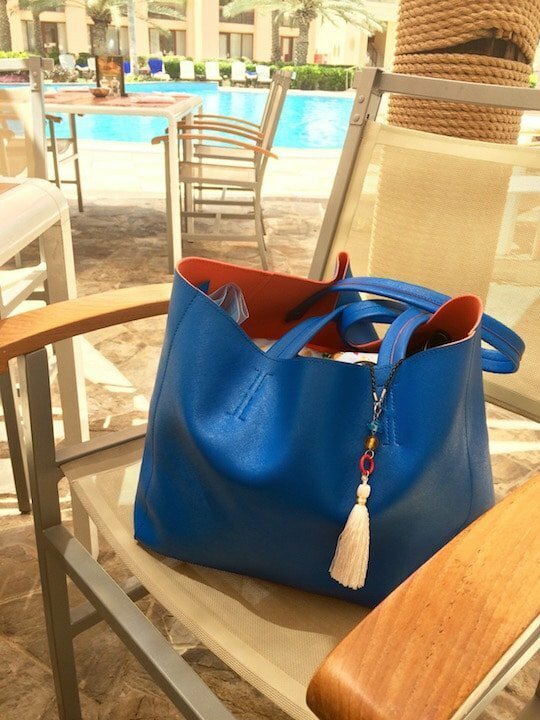 For bags like this in glorious technicolour and loads of other designs too you can find LokaLoka in Abu Dhabi next week, 21st June at the Shopping Soiree, Abu Dhabi Golf Club from 9am to 1pm or buy direct online. I like mine so much, I think I’m going to get another one in a different colour! 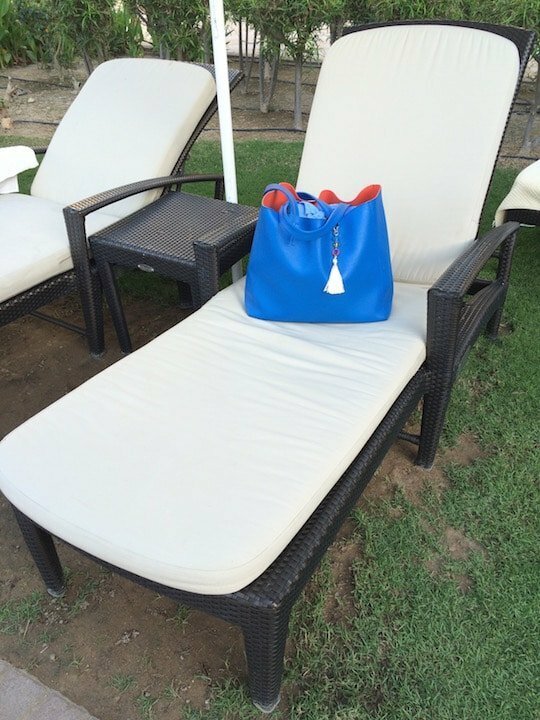 The inside of your bag looks very similar to mine although somehow we’ve sadly lost our Sophie la Girafe….